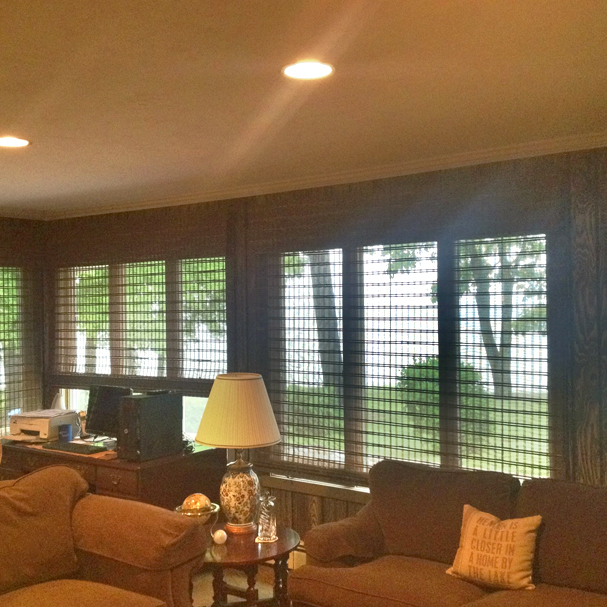 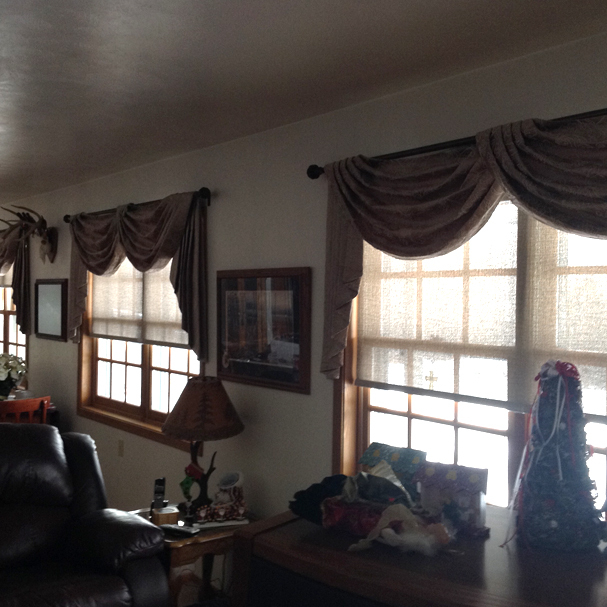 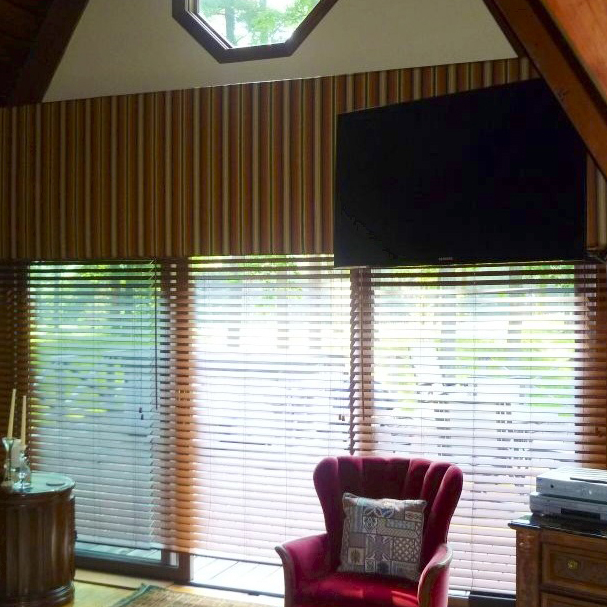 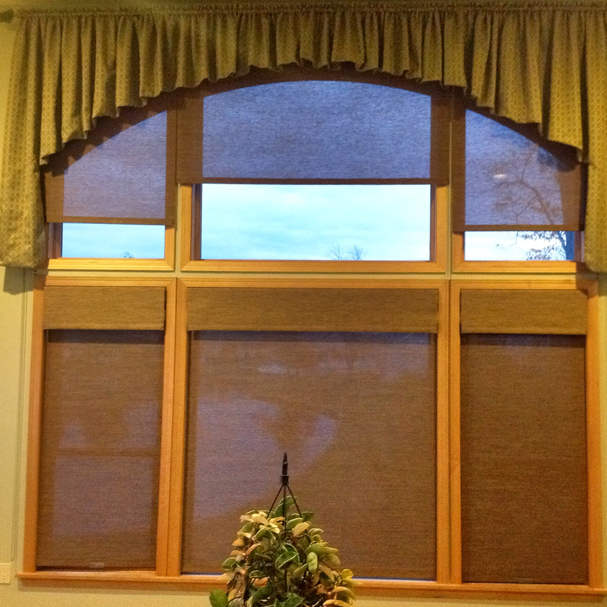 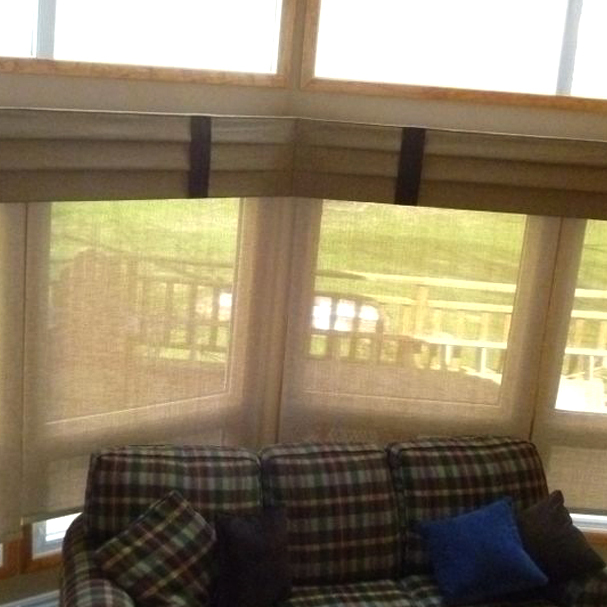 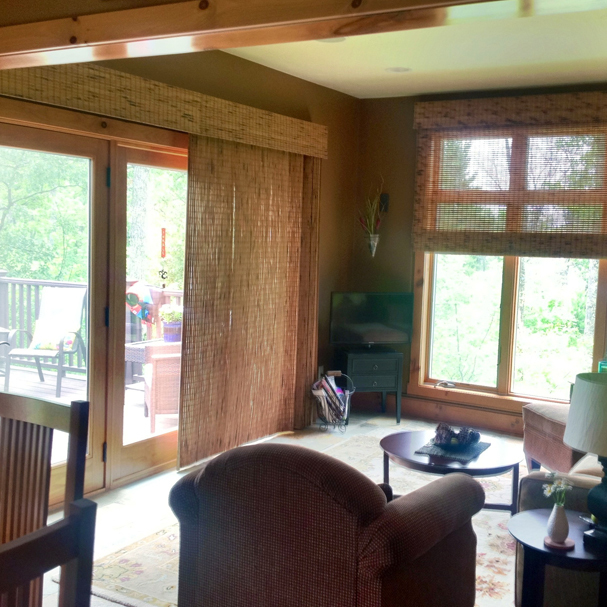 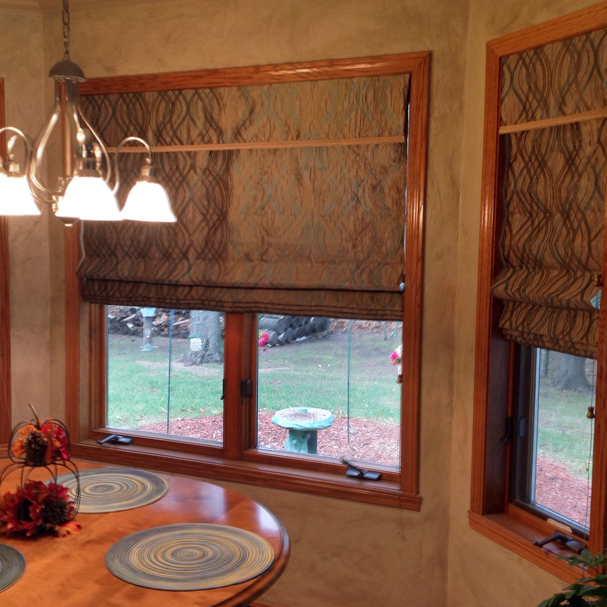 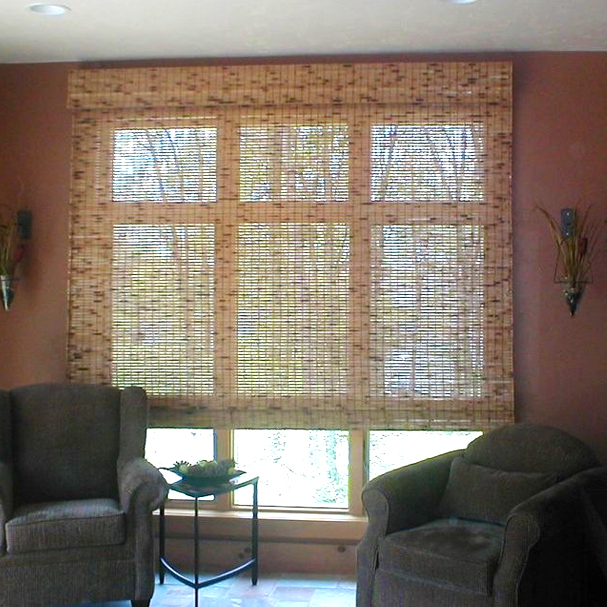 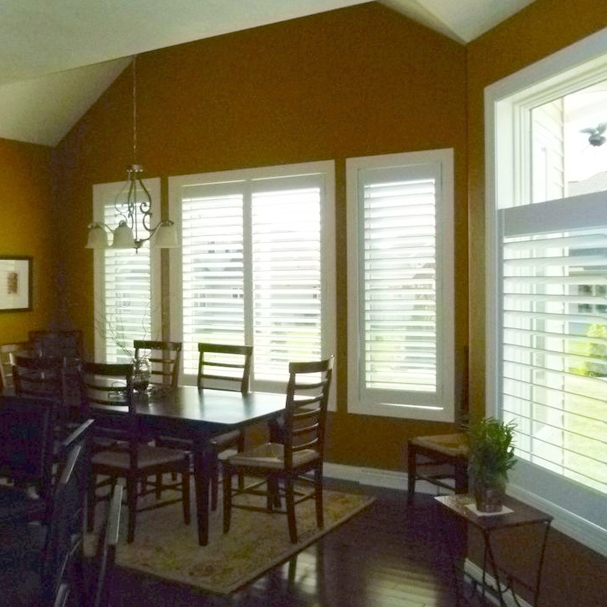 When homeowners in Marinette need new window treatments, they turn to the design professionals at Exciting Windows! 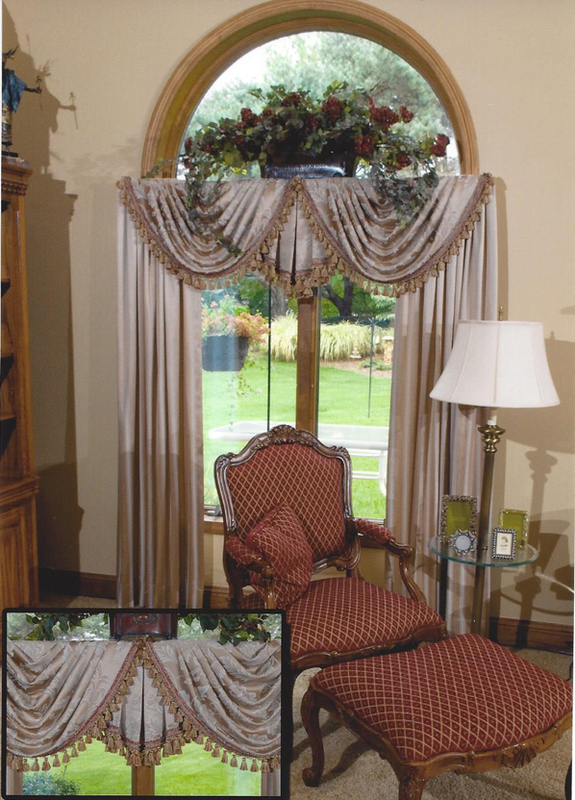 by Drapery Design Studio. 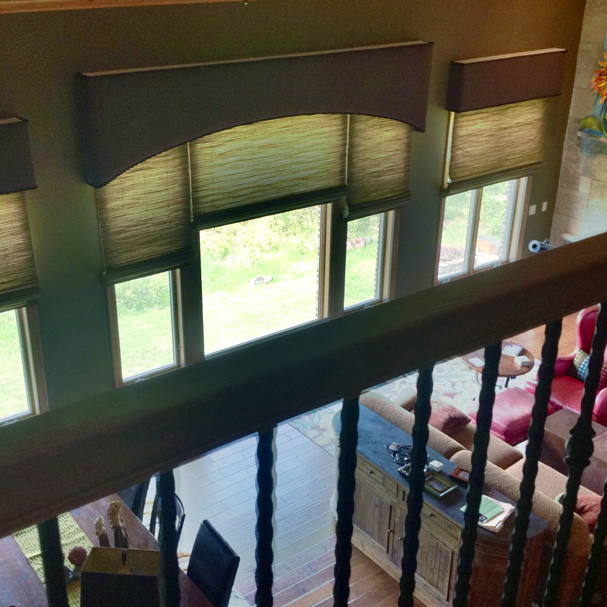 Owners, Jennifer and Timothy Wargula, are known for their dedication to creating the perfect drapery and blinds to complement their client’s design preferences. 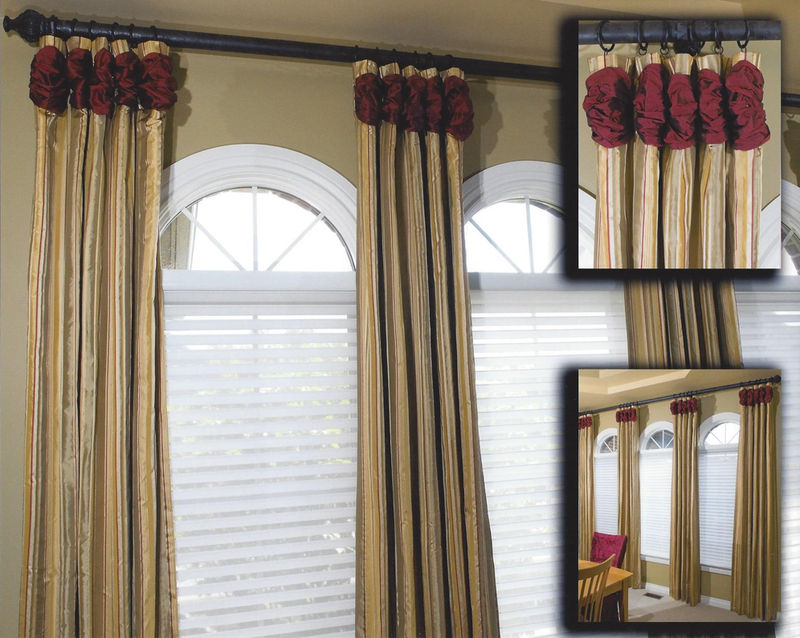 Jennifer and Timothy Wargula are known for their stunning designs and unique approach to window coverings.